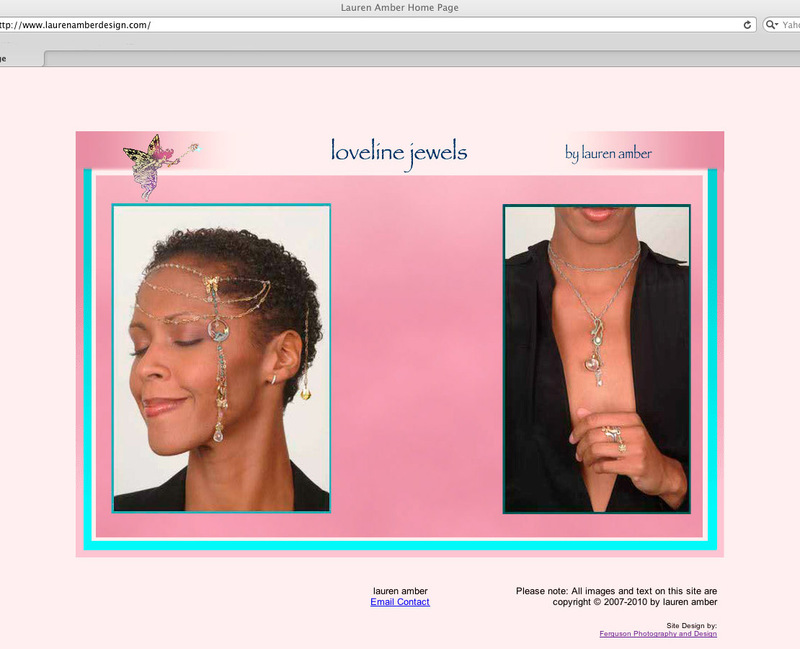 A one page informational website using XHTML and Flash animation for a custom jewelry designer. A "business card" website is a small 1 page site. It functions more as an introduction (a business card) then as a catalog.